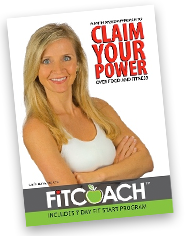 Fitcoach is your guide to a breakthrough where you will learn how to create freedom with food in three areas. First, food affects your mood! When you learn to give yourself.